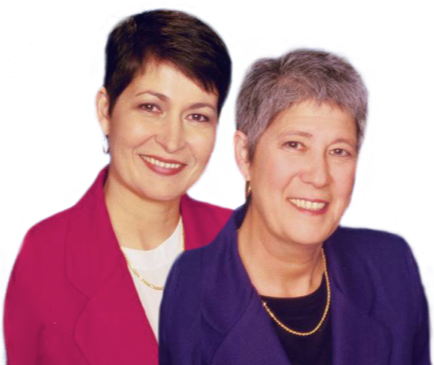 Marina Sarabia and Kathleen Costanzo are a multiple year top producing real estate team with Keller Williams Realty Prof. in Fort Lauderdale. In their 25+ years as Realtors, they measure their success in their ability to adjust to real estate market trends (and turns). When you’re planning to buy or sell real estate in Fort Lauderdale, Lauderdale By The Sea, Pompano Beach, Wilton Manors… or other adjacent Broward County communities, it is important to have confidence in your real estate professional. Our team’s pledge to you, as your Realtors, is to provide you with a customized plan for your specific needs.